In 2015, we covered the story of the Stanley family in Arkansas, reporting how the local sheriff department arrived at the home one night with local social workers and issued a warrant to search their property for a "dangerous" mineral supplement that was supposedly being forced upon the children and endangering their health. The Stanley family homeschool their children, and that night, despite the fact that no dangerous materials were found in the house, and that a local doctor who came in an ambulance and examined each of the 7 children cleared them as being healthy, the local sheriff deputy ordered all 7 children to be forcibly removed from their home. Prior to this time, they had never spent a night away from their parents. 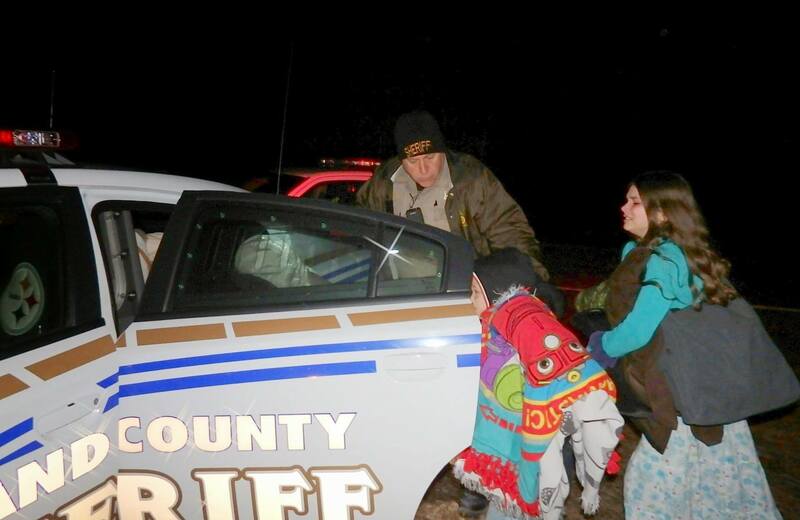 DHS workers reportedly remarked that there was no reason to take the children out of the home. When Mr. Stanley asked who actually made the decision to take their kids, Garland County Deputy Mike Wright allegedly replied, “I did, and I am proud of it.” It turned out that the mineral supplement was perfectly legal, and posed no health threat to the children. So in order to justify the removal of the children, the charges were changed to something that was not on the original warrant, including "educational neglect" due to the family's homeschooling practice. The children were forced to live with foster parents and start attending public school. 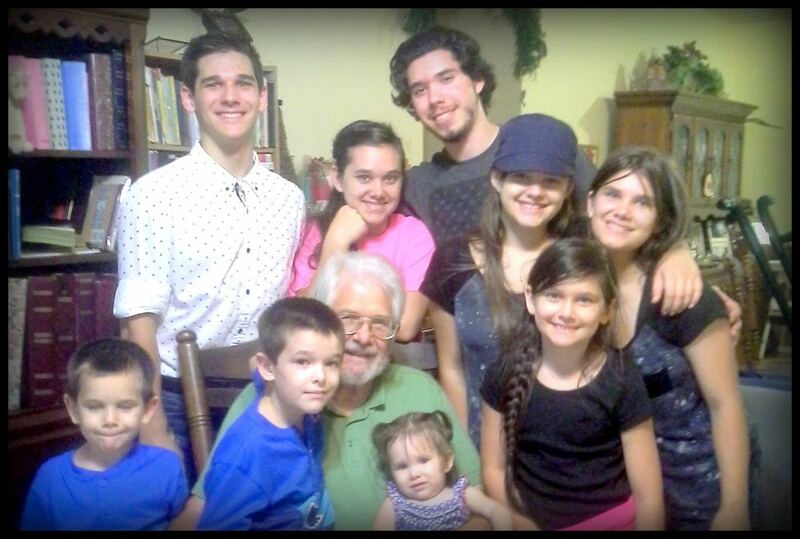 None of the charges were ever substantiated, and it was determined later that one the older teenage children made up all the accusations because he did not like being homeschooled and the family's strict Christian values. 5 months later, all the children were returned home, but not before suffering tremendous emotional trauma from being separated from their parents. After 21 months, all charges were dropped against the Stanleys. But this was not the end of their ordeal, only the beginning. Working with local attorney Joe Churchwell, the Stanleys sued the Garland County Sheriff's Department for a violation of their civil rights - a case that has reached all the way up to the 8th U.S. Circuit Court of Appeals, which last year upheld a U.S. District Court ruling depriving the lead investigator from "qualified immunity." So the civil rights case continues. The investigator, Kathy Finnegan, was recently deposed by Attorney Joe Churchwell, and the Sentinel-Record has published an account of the deposition. 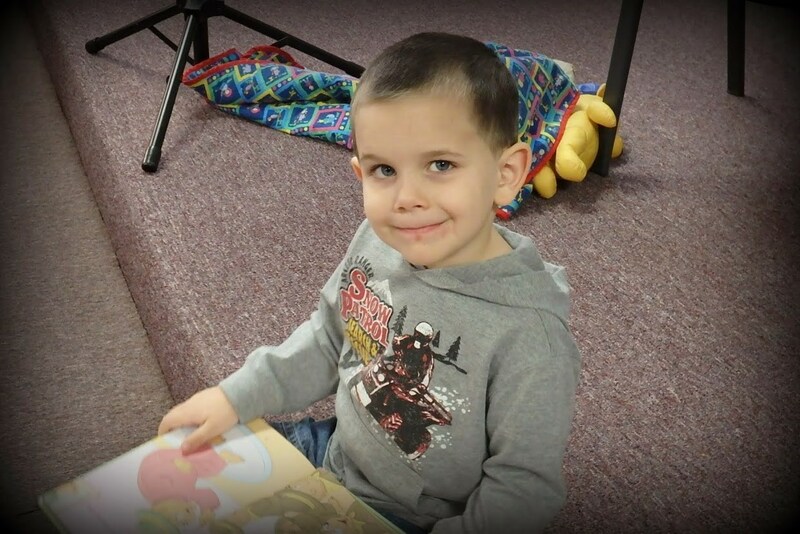 Finnegan allegedly revealed that there was no evidence for the Garland County Sheriff to take the children in the first place. 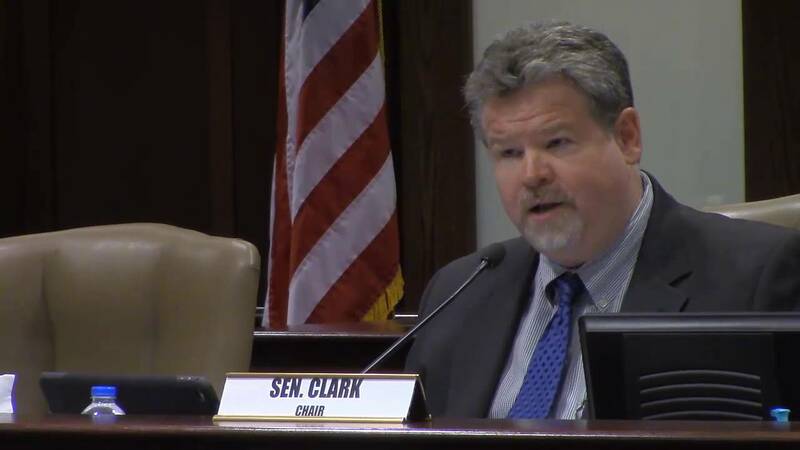 Local mainstream media in Arkansas is reporting that Arkansas Senator Alan Clark has obtained an email from Arkansas Department of Children and Family Services (DCFS) regarding the Stanley Family case that was originally withheld from the legislative oversight committee he co-chairs. Clark calls the email the "smoking gun" in the departments attempt to conceal information during the investigation of the removal of the seven Stanley children last year. In the email, a social worker writes: "From reports, the search warrant did not find anything that would constitute the children being severely maltreated. It appears to me that the only thing this family has done is not conform to modern society and how certain government officials feel they should be living." 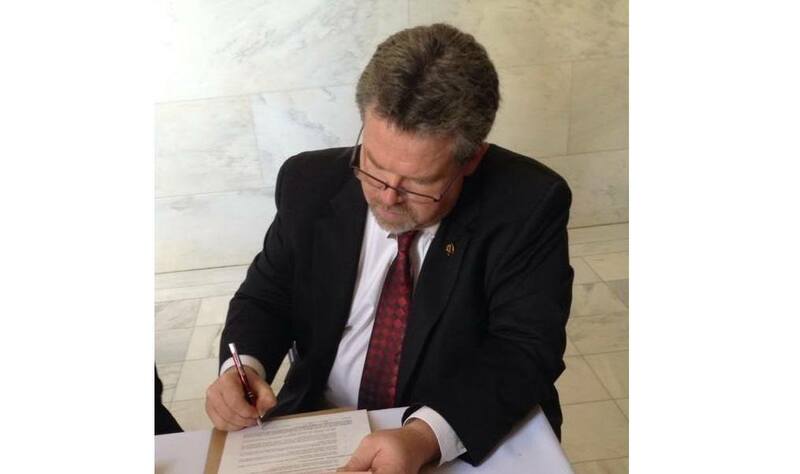 Senator Clark issued a public statement on his Facebook Page where he stated: "The gloves are about to come off and EVERYONE that has stood in the way of getting to the truth and is currently impeding progress on this front can expect to be exposed." When you are innocent (of child abuse), real problems develop. Those of you who have been burglarized know that it is not the "things" they took that does the most harm. It is that they take your peace of mind. The thief shatters your trust in society. Someone did it. Probably someone you know. Likely someone you trust. You begin to live in a new hateful, mind numbing, inner peace destroying reality. Compared to having your children taken when you are innocent, burglary is a walk in the park. Having a "true finding" is devastating. Finding out that you have no constitutional rights, that the system is "protecting you and your children" with secrecy is maddening. This cannot happen in America, people think. It cannot happen to me. I am a good parent. Dealing with a system (even if not individuals) jaded by the horrors of the guilty, you are one more guilty perp maintaining your innocence. And the only thing the system hates worse than a child abuser is a child abuser who won't admit it. No horror movie ever prepared you for this. It obliterates the mirage of what you thought being an American meant. It changes you and scars you forever. Families caught up in dealing with Child Protective Services nationwide are frustrated with a system which allows families to be terrorized and destroyed, often based on unproven allegations and even outright lies. Legislators in Arkansas will be hearing from families and attorneys on Thursday, October 1 at 1:00 pm in a Joint Performance Review Committee meeting, who will be explaining why there needs to be an overhaul or even elimination of the current child welfare system. Hal Stanley represents one of the families who will be present at the hearing. Their homeschooled children were taken away from them in January on the basis of a mineral supplement in their home that the FDA has warned against, but is not illegal. The children are home now, but the Stanleys are determined to have legislators understand the incredible damage done to innocent families, like theirs, when Child Protective Services separate children from their parents without evidence of wrong-doing. 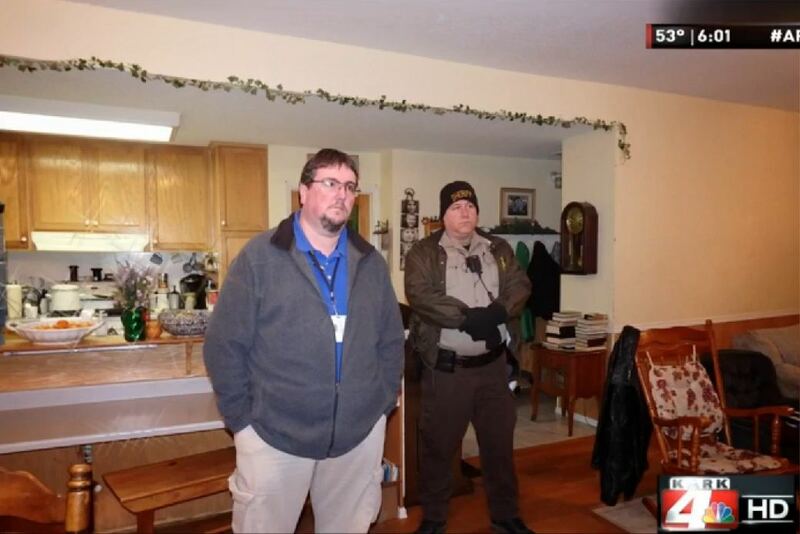 Reporter Clay Herrmann of the Hot Springs Daily News in Hot Springs Arkansas has published copies of the Search Warrant, the Affidavit for the Search Warrant, and the Search Warrant Return form used to take the seven children out of the Stanley home on January 12, 2015 with the full force of a tactical SWAT-style team. 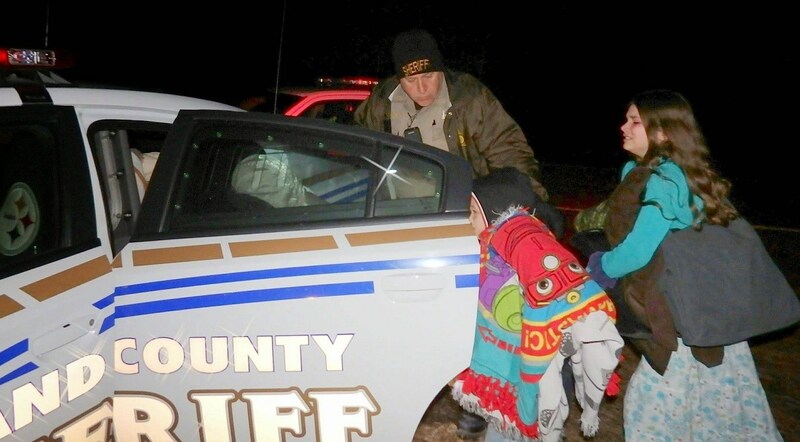 As has previously been reported, the children were removed by Garland County Deputy Sheriff Sgt. Michael Wright, against the protests of social service workers and a medical team who were present at the scene and saw nothing warranting the children's removal. Until Mr. Herrmann's investigative report, the Affidavit for the Search Warrant could not be located, even after attempts to procure it were made by the family's attorney. Mr. Herrmann went directly to the judge who issued the warrant, Judge Lynn Williams, who forced Deputy Sheriff Mike Wright to finally hand over the documents. So far, no criminal charges have been filed against the father Hal Stanley, or any other family member. And yet, the State retains custody of their children. 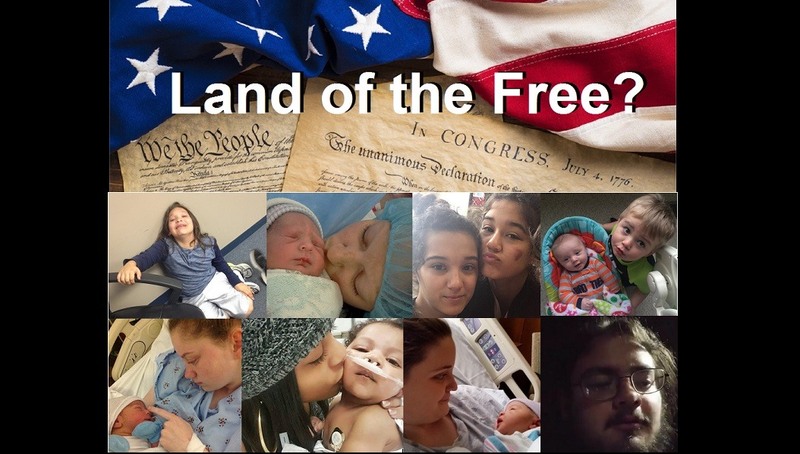 If you are a citizen of the United States living in Garland County Arkansas, maybe it is time to take action if you do not want to continue living in a police state where authorities can come and kidnap your children with no criminal charges filed. If Sgt. Wright does not believe he has to give an account of his actions because he can hide in Juvenile Court, maybe it is time for a "Citizens vs. Garland County Sheriff Department" complaint to be filed in Garland County, and specifically against Mike Wright. It has been about 50 days now since a military-style SWAT team arrived at the home of the Stanley family in Arkansas, and removed all seven home-schooled children from the home. The parents have been charged with no crime, let alone been convicted of any wrong doing, and yet the children still remain separated from them, placed in foster care, as the State of Arkansas continues to collect federal funding for each child that has been placed into the foster care system. Hal Stanley, the father of the children and Baptist minister who has been required by the State to attend "parenting classes," shared this letter written by a 19 year old girl who prays every day for his children held in captivity: "Has anyone tried to imagine the Stanley’s story through the eyes of 4 year old Benjamin­?"